The balcony door has the greatest impact of adverse climate events, a significant temperature and humidity drop. Even with a glazed balcony, the door to the interior becomes a kind of “cold bridge” through which cold air and street noise can enter the room. Timely adjustment of the balcony door with your own hands will help avoid technical and operational problems, keep the rooms warm in the winter and prevent heat from entering them in the summer. 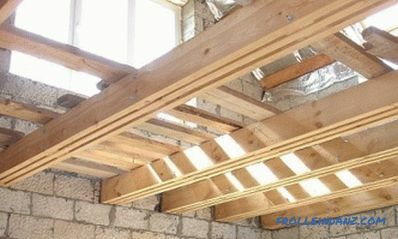 Today, two types of doors are usually used to equip the entrance area to the balcony: wooden and metal-plastic. 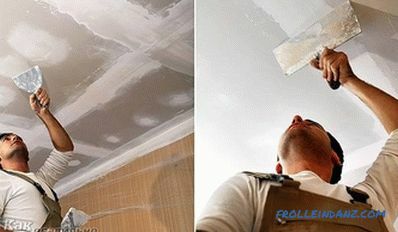 Diagnostics of their general condition, further repair and adjustment may differ significantly by the technological approach, materials and tools used. 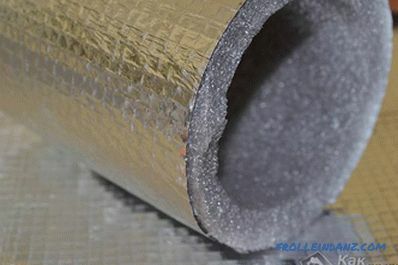 Large weight of metal-plastic door construction may be one of the main reasons for its sagging, poor opening / closing, loss of tightness and reliability. 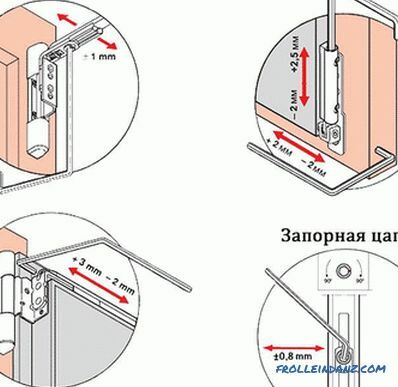 Before adjusting the balcony door with your own hands, you need to prepare an L-shaped Allen key 4 mm, plastic gaskets and a screwdriver. 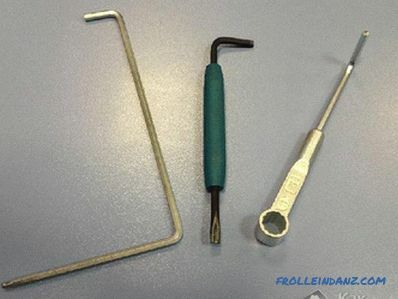 If you need to replace or adjust the lock, it is desirable to purchase a carpentry chisel. When replacing the lock, you may also need a carpentry chisel. To identify a specific problem, a thorough inspection of the seal should be carried out with the door open. 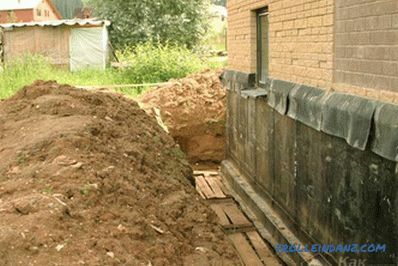 In the place of local displacement of the compactor, it will be possible to see a depressed track from the sash. A poor tightness of a balcony door may be indicated by a violation of the door handle functionality, difficulty in opening / closing. There are several other common balcony door problems that can be fixed on your own without the involvement of qualified professionals and the use of expensive tools. 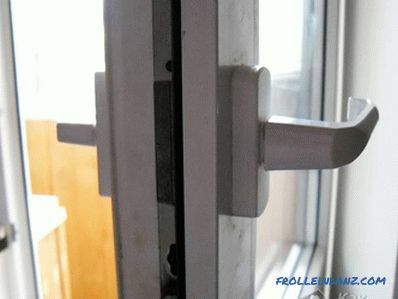 To fix the problems with a junction in the upper corner of the balcony door it is necessary to remove the cap from the top hinge. Using the L-wrench, tighten the mounting screw. Next you need to rotate the door leaf to the right and left, adjusting the location of the bottom hinge. After the sash adopts the correct position in the upper loop, the screw is put in place and the decorative cap is fixed. 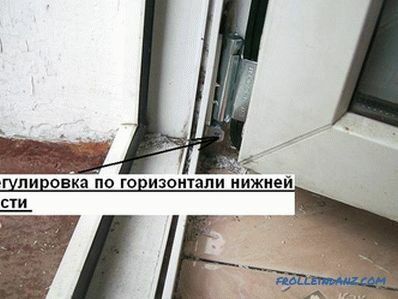 Similarly, problems are regulated in the lower corner of the balcony door. Often at the balcony door due to improper operation or significant temperature drops in the lower part of the seal leaves. 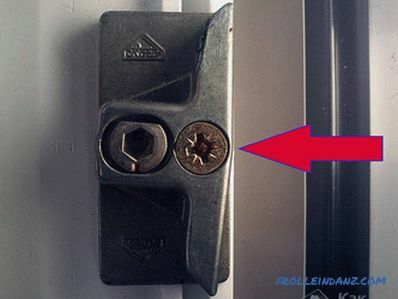 To eliminate this defect, first remove the plug from the bottom loop and adjust the fixing screw using a hex key. When the sash is in place, lower the screw and install the decorative cap. Depending on the location of the mounting screw, they adjust the design clockwise or against it. During operation of the balcony door A lot of problems arise precisely with the door handle, which can start to stick or turn badly. As a rule, this problem is easily fixed with the help of special lubrication of the lock fittings. 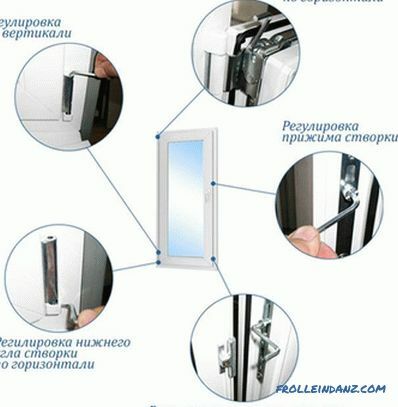 Compounds recommended by the manufacturer of metal-plastic doors are used to lubricate the lock fittings. The main thing is that the lubricant does not contain acids and aggressive resins. Sometimes local lubrication of the door handle mechanisms is ineffective. 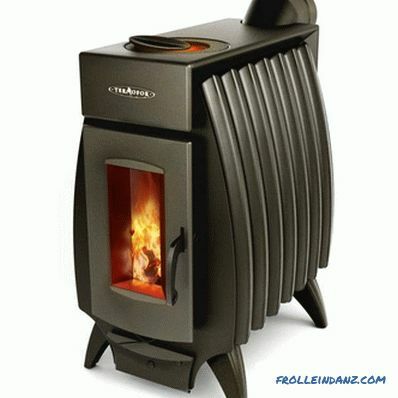 This may be due to breakage or seizing of the internal elements of the door structure. 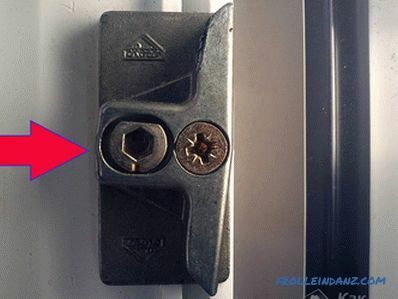 In this case, experts recommend completely changing the lock on similar products, which can be purchased from the manufacturer of metal-plastic doors or at any specialized supermarket. A new lock is installed after the removal of screws and complete dismantling of the old mechanism. Skilled craftsmen advise to bring an old lock with you to the store, so as not to be mistaken with the mechanism and opening sides. 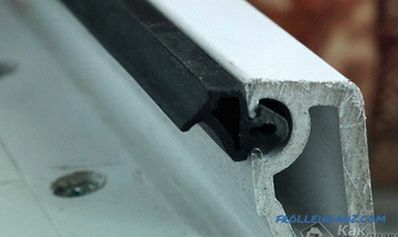 Balcony door adjustment Sometimes it is required in the first months of operation of the metal-plastic construction. 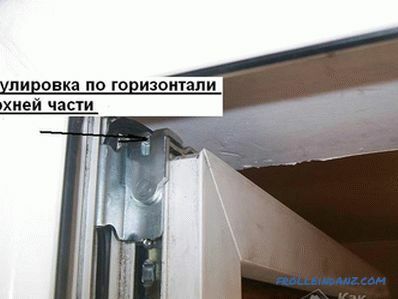 As a rule, if the doors were purchased and installed in an official organization, then the guarantee for the work and materials performed should be valid for a certain period, so if even minor problems arise with the use of plastic balcony doors, you should definitely check the validity of the warranty and contact the specialists.After all, with self-remediation of problems or even only when interfering with a new door design, the guarantee may lose its effect.